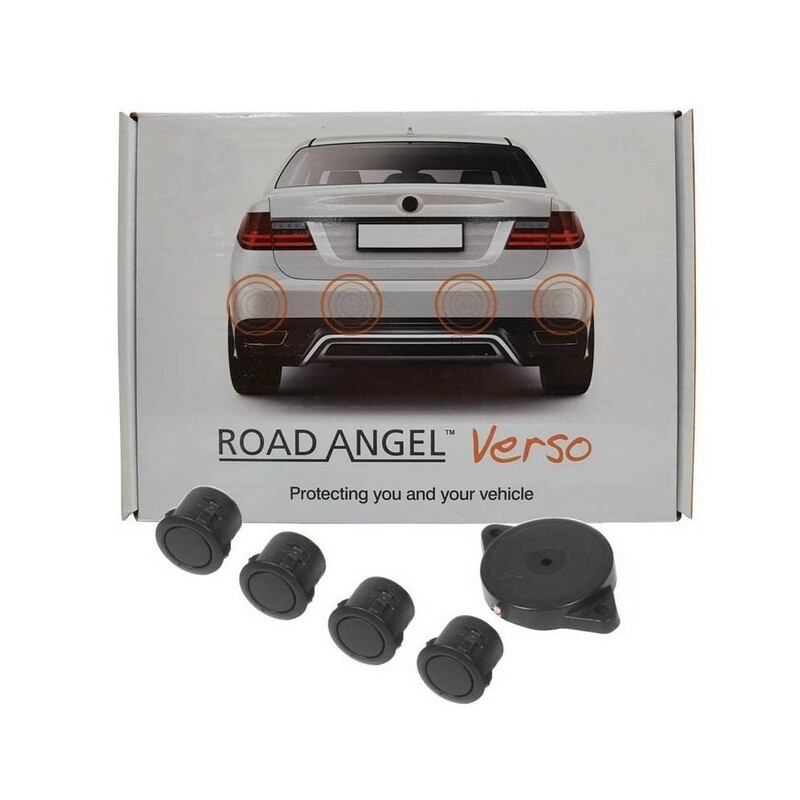 The Road Angel Verso is a 4 sensor parking aid system giving you confidence parking any vehicle in the tightest of situations. 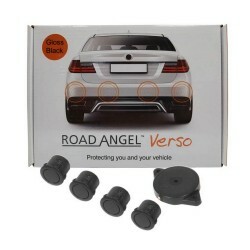 Make parking easier with the Road Angel Verso Parking Aid System. This kit comes with 4 matt black ultra sonic sensors, a hole saw and all the wiring you require to get the sensors installed onto your vehicle with ease. The ultra sonic sensors are fully paintable allowing you to match them to the colour of your vehicle and still perform to their fullest. 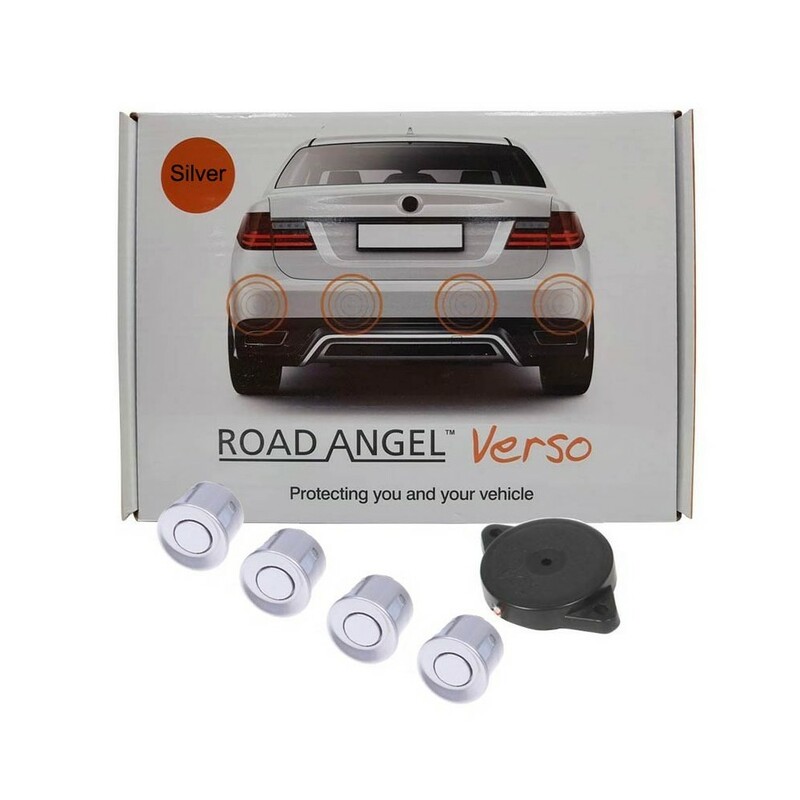 The Verso Parking Aid System comes with Auto Recognition which makes it capable of detecting bike racks, Towbars and Spare wheels applied to the vehicle. The system also comes with an adjustable volume setting and buzzer alert allowing you to set the volume to the ideal level in your vehicle. The Verso features a self testing function ideal for testing the sensors once applied to the vehicle and during any time after. The Road Angel Verso is a universal Parking Aid System ideal for any vehicle big or small.